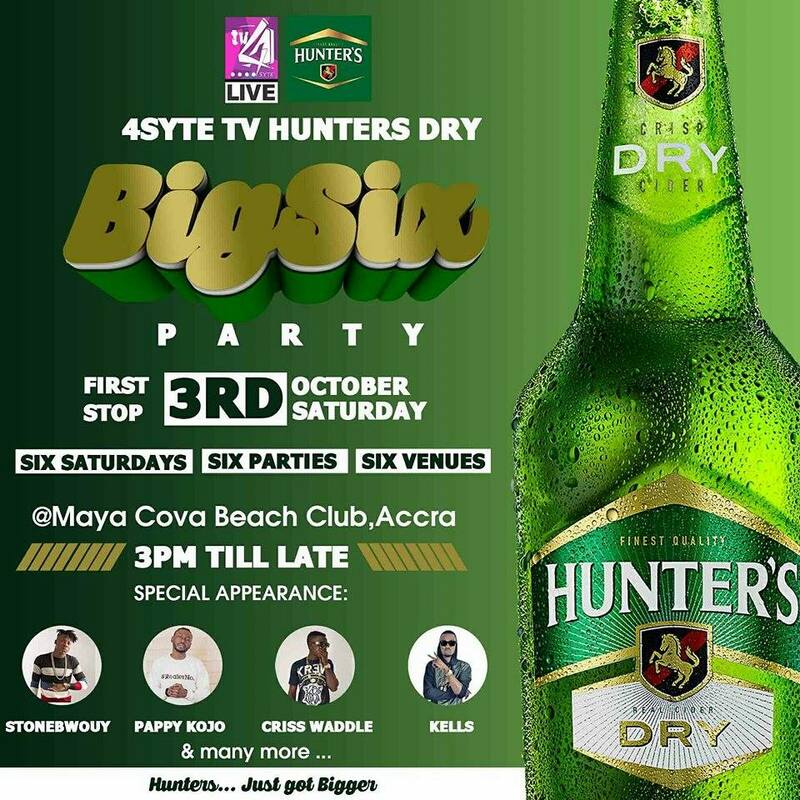 Ghana’s renowned entertainment television network 4syte TV together with the people’s favorite drink Hunter’s Dry is starting the last quarter of 2015 on a wonderful note by taking the excitement to six major venues across the nation on Six Saturdays for a great party commencing in the month of October. The event which is christened “4syte TV Hunter’s Dry Big Six Party” is set to thrill over a thousand audience with a wonderful and electrifying performances by the show stoppers. The show starts at 3pm till you get the satisfaction. 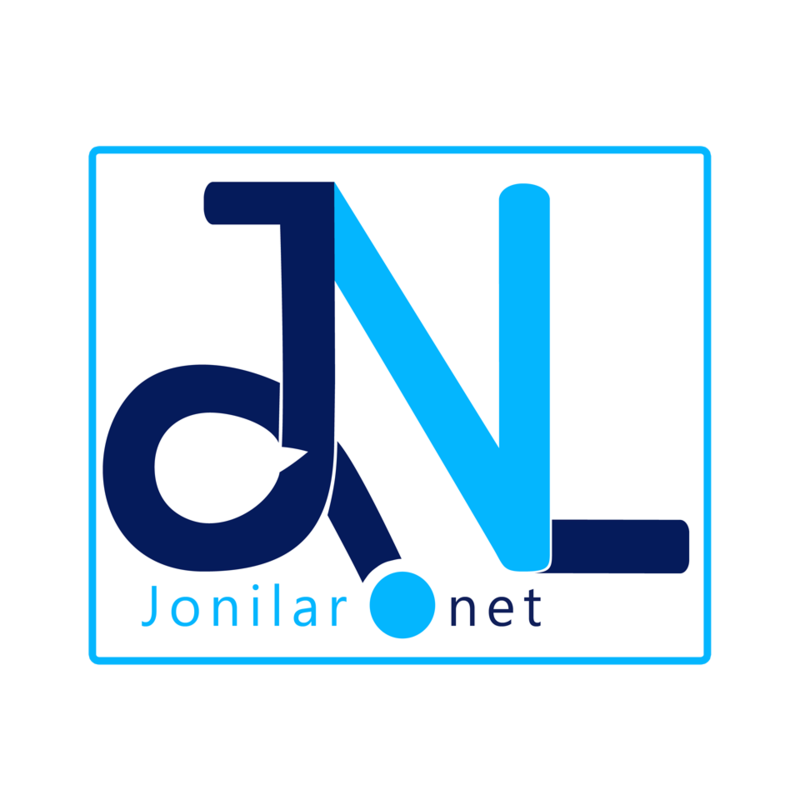 The event is supported by Live 91.9Fm with live updates on 4syte TV. Previous articleGHANAIAN MUSIC OUTSIDE GHANA: GHCali promised making Ghana proud globally.